In this packet, students, teachers, and book trailer newbies will find the basics of a step-by-step planning process for a creative digital representation of any story. This process works for board books, picture books, middle grade or YA. 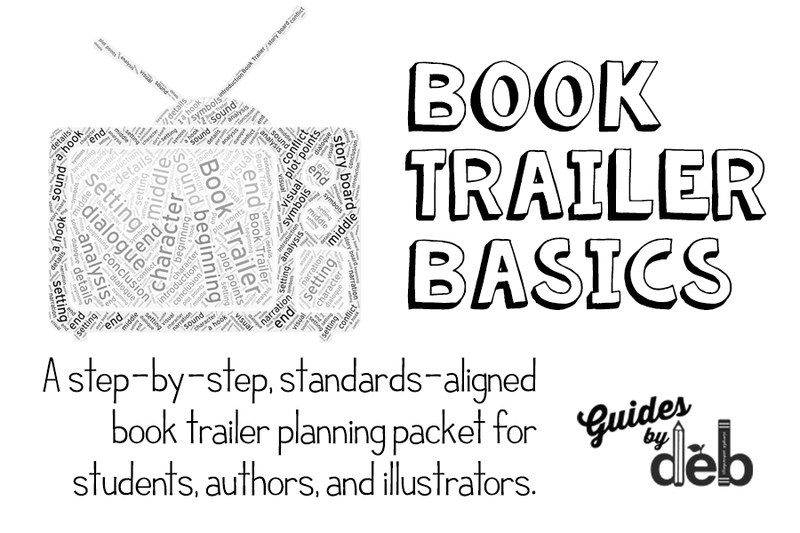 Book trailer producers are encouraged to explore the story elements presented in this guide prior to using technology to tell their stories. Time for critique. Get out those literary analysis forms and evaluate the book trailer below.